Featured amenities include luggage storage, laundry facilities, and coffee/tea in a common area. Make yourself at home in one of the 513 air-conditioned rooms featuring refrigerators and LCD televisions. Complimentary wired and wireless Internet access keeps you connected, and digital programming provides entertainment. Private bathrooms with shower/tub combinations feature complimentary toiletries and bidets. Conveniences include phones, as well as desks and in-room massages. Satisfy your appetite with Japanese cuisine at Washoku Kappo Saishun, one of the hotel's 2 restaurants. Quench your thirst with your favorite drink at the bar/lounge. Buffet breakfasts are available daily from 6:30 AM to 9:30 AM for a fee. With a stay at Kanazawa Central Hotel Annex in Kanazawa, you'll be within a 10-minute drive of Omicho Market and Kanazawa Castle. 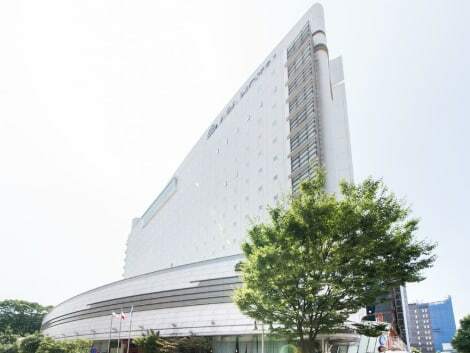 This hotel is 2.5 mi (4 km) from Kenrokuen Garden and 0.4 mi (0.7 km) from Motenashi Dome. 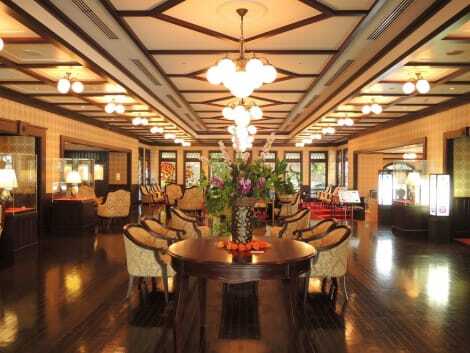 At Hotel Trusty Kanazawa Korinbo, enjoy a satisfying meal at the restaurant. Quench your thirst with your favorite drink at the bar/lounge. Buffet breakfasts are available daily from 7 AM to 10 AM for a fee. When you stay at Kanazawa Hakuchoro Hotel Sanraku in Kanazawa, you'll be on the boardwalk, within a 5-minute walk of Terashima Kurando Samurai Villa and Ohi Pottery Museum. This spa hotel is 0.3 mi (0.5 km) from Kaga Yuzen Traditional Industry Center and 0.4 mi (0.6 km) from Gyokusen-en Garden. lastminute.com has a fantastic range of hotels in Kanazawa, with everything from cheap hotels to luxurious five star accommodation available. We like to live up to our last minute name so remember you can book any one of our excellent Kanazawa hotels up until midnight and stay the same night.